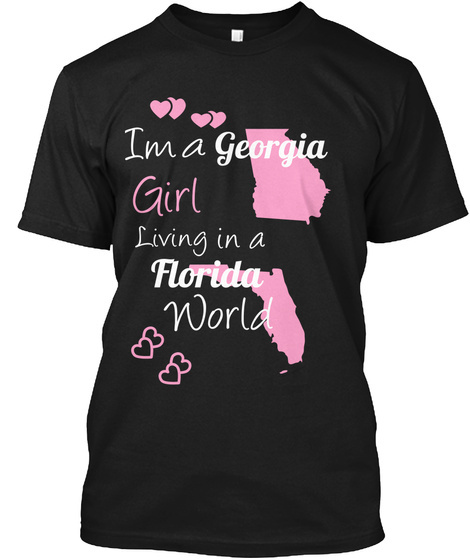 Are you a Georgia Peach that now Lives in Florida ? 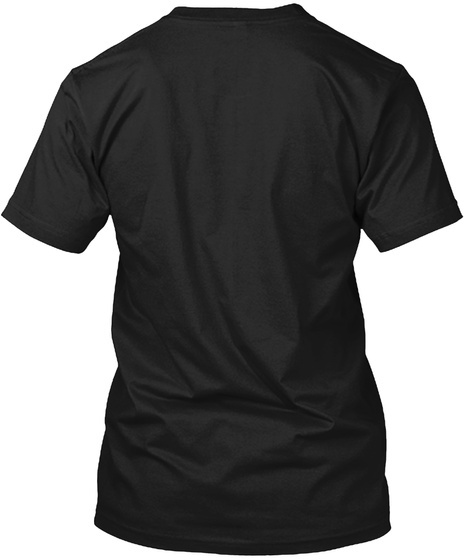 Then this is the shirt for you . Get this shirt for a Limited Time !